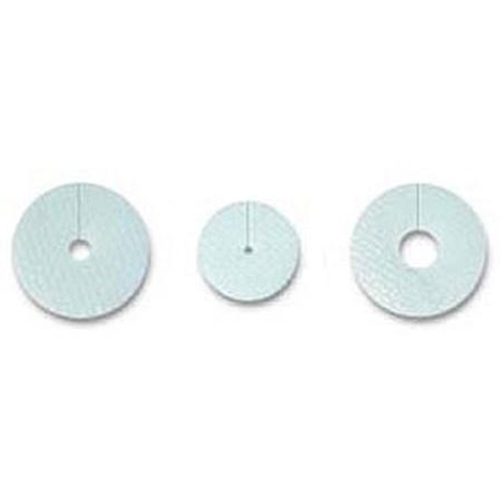 Ethicon Biopatch Antimicrobial Dressing Disk from HealthyKin.com is the only dressing clinically proven for use in reducing CRBSI. I is uniquely designed to continually release CHG over 7 days, providing 360º protection. CHG has a proven residual and cumulative effect on the skin. It is proven effective in the presence of organic matter including blood, sera and proteins. These patches have helped us keep my daughters lines free of infection for almost a year now. The VA does not furnish these to out patients but the personal cost is payed back by the lack of infections. Very useful and effective .